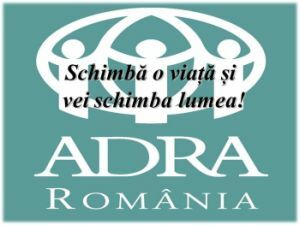 Intercer Tv is the most visited section of our Romanian language ministry website. 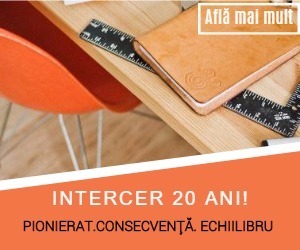 Intercer.net has an average of 35,000 unique visitors per month. 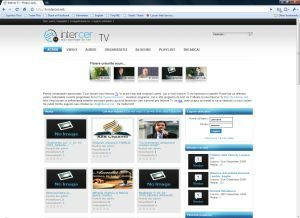 We started to work on the new Intercer Tv website back in September 2009. We aquired a new software and worked on some specific changes and integration with the current Intercer Tv system. Intercer Tv 2.0 brings more functionality, together with the benefits of the social media features. Also, we prepared the system to be easy to use by our current tv editors and by the public. Churches and other Christian organizations from different countries upload their weekly sermons and audio-video programs on Intercer Tv. December 30, 2009 was the starting date for Intercer Tv editors testing. Then, at the middle of January 2010, we let public to test the site. 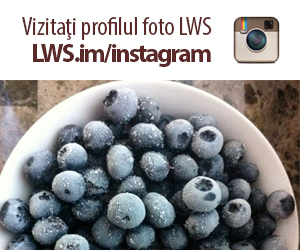 We will continue testing for about 3 months, before the official launching planned in April 2010. Testing is going well so far.